Acetone. Chlorine bleach. Carcinogens used in car tires and styrofoam. These are all chemicals that can be found in the mainstream menstrual products you buy from your average supermarket. And that, ladies, is terrifying. But companies like Rael, a female-owned menstrual company, are working to provide women with safer alternatives. 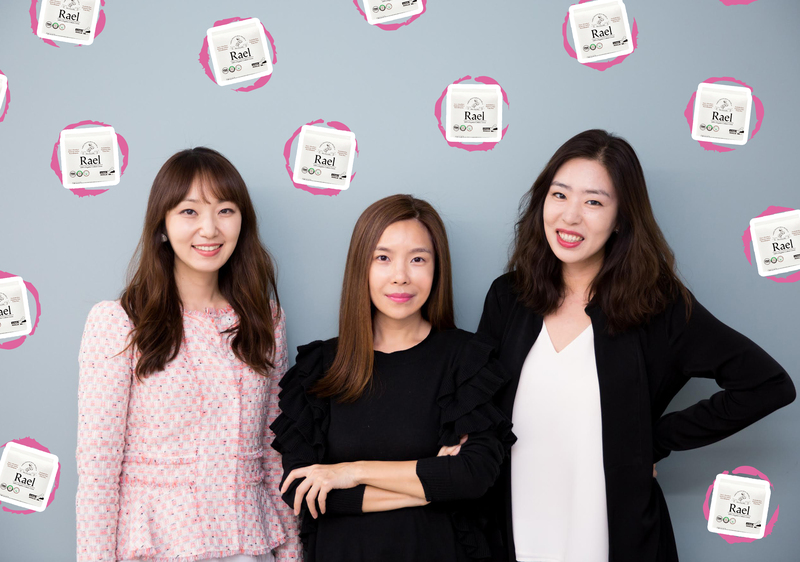 We spoke to Rael founders, Aness, Binna, and Yanghee, about providing chemical-free pads — and soon tampons — that offer the protection women need without any harmful substances. HelloGiggles (HG): What made you want to reinvent how women do feminine hygiene? Aness: After I had my first child, I really wanted to be conscious about using healthy products — for myself, for my family, and in my home. When it came to menstrual pads, I found that there were so many organic options out there, but none of them actually worked. They might have been good for my body, but they didn’t perform for my period, many times being even worse than conventional pads. "I couldn’t find a single organic period product that worked for my postpartum needs, so we decided to make one." Yanghee: From day one, it’s been about creating natural and organic feminine care that we believe in and use ourselves—products that are comfortable and actually work. Beyond that, though, we hope to empower women to make healthier choices for their bodies. There are so many toxins, chemicals, and unnatural ingredients in conventional products, and this issue is not talked about enough. Talking about menstruation is so taboo, but why? Our periods are natural and they’re part of our experiences as women. "We want to bring light to the industry and offer a safe solution that women can feel confident using." HG: Tell us about Rael’s backstory. Yanghee: Aness and Binna (my co-founders) founded Rael, in early 2017, and I was involved as a strategic advisor while still working at The Walt Disney Studios at the time. 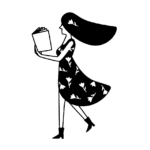 Initially, we launched on Amazon to test the market. 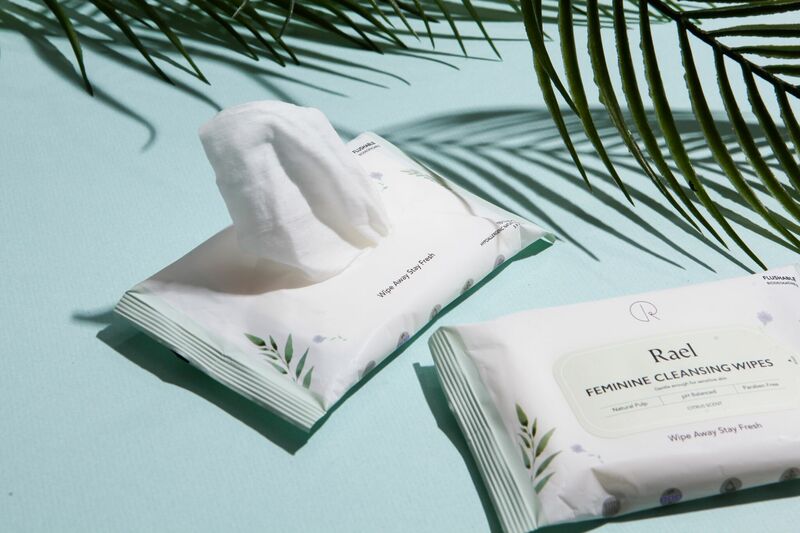 We knew we had a great product, but didn’t know the extent of the demand for natural feminine care. We decided to start by introducing our organic pads on the platform. The response was phenomenal, almost overwhelming, and it was instant. Women immediately started writing in, sharing stories about their menstrual conditions, telling us they’ve been looking for “pads like these” for a long time, thanking us for creating a period product free of toxins and chemicals that helped alleviate rashes, odors…you name it. We became an Amazon Bestseller within a few months. It was very, very humbling and really affirmed our vision to continue doing what we set out to do. HG: What are the main harmful chemicals typically found in hygiene products? Yanghee: Oh, there are so many. Acetone (yes, nail polish remover), carcinogens like styrene and chloroethane and dioxin, the same ingredients used in car tires and Styrofoam…I can go on and on. But I don’t think it’s just the toxins and chemicals that are worrisome. "It’s said that the average woman spends 40 years of her life menstruating. That’s a shocking amount of time to be exposing the most sensitive areas of our bodies to these harmful ingredients, oftentimes without even knowing it." HG: How did you develop a product without these common chemicals? Binna: We spend a lot of time sourcing the right ingredients and technologies. As a company, we take pride in manufacturing everything in small batches so we can continuously listen to customer feedback and make any improvements as needed. The organic cotton used in our pads, for example, is sourced in Texas, which houses one of the cleanest practices in the industry. The materials are then shipped to South Korea for production, also known for its high-performing, high-tech, incredibly sustainable practices. We’re very involved in the process, from sourcing to manufacturing, and like to maintain a close eye to ensure our products are safe from the get-go. HG: Tell me about your journey towards becoming a one-stop shop for feminine care needs. Yanghee: Yes, of course! People ask us why we have beauty products like sheet masks, or why we decided to create self-care products like our feminine wash. As women, we know the ups and downs — mostly downs — that come with that time of month. Our skin breaks out and gets dry. We experience stomach cramps and body aches. There are some unpleasant odors that happen down there. We leak on our sheets overnight (which always seems to happen right after they’re washed!). 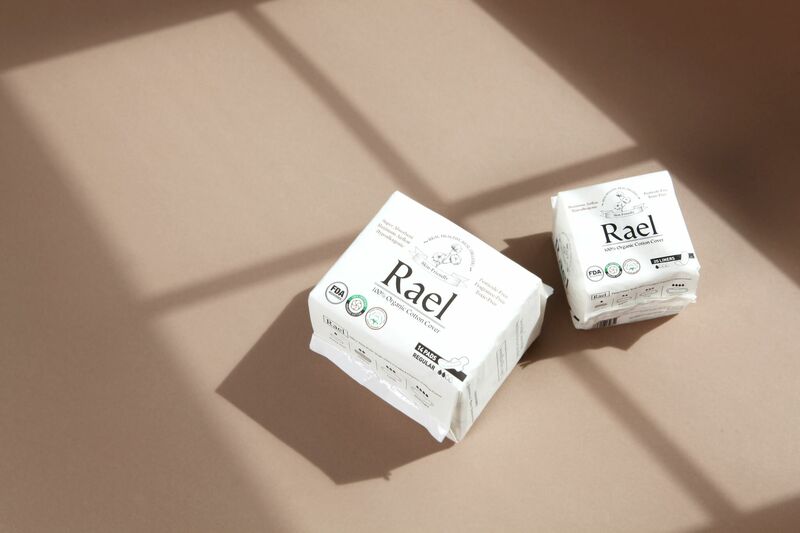 Our organic pads and tampons are Rael’s main products, but our vision is to offer a holistic experience for all your period needs. HG: What exciting product launches are in the pipeline? Yanghee: Tampons, organic cotton underwear, varieties of facial sheet masks, new self-care and wellness products…Stay tuned! HG: What advice would you give aspiring female entrepreneurs and business owners? Yanghee: Two things come to mind. First, focus on problem-solving. If your product or service solves a problem, it’ll be recognized by your customers and prove valuable in the market. Second, don’t be afraid to be vulnerable. This speaks to my personal experience. It took some time for me to leave my stable career and jump into this startup world. I was afraid of falling and afraid to be seen as weak, especially as a woman. To be completely honest, there are many times I feel vulnerable, even now, but I think that’s what makes this experience so exciting and pushes me to be a better person and leader every day. I’m proud to say that leap of faith is paying off and I haven’t looked back since.